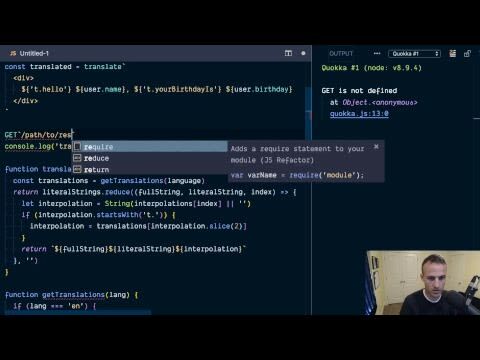 Chantastic talks with Alex Reardon about his project react-beautiful-dnd. They discuss the physics of drag and drop, accessibility in any language, tricks and tactics for performance tuning UI, and engineering health in open source. Michael and Michael talk with Ken about the good, bad, and ugly of open source. Ken shares the pain and frustration he's felt as an open source developer and what keeps him coming back for more as the Director of Open Source at Formidable Labs. They talk GraphQL, Reason, React, and the best tweet Ken ever tweeted. Michael Jackson, Michael Chan talk with Shirley Wu about D3 and React, creative data visualization, her freelance work, and how she's helping React developers love D3. All the talks from the React Chain Conference are published. Check them out here. Michael, Michael, and Harrison talk VX, Charting with D3, Airbnb engineering, and designing unopinionated component in React. 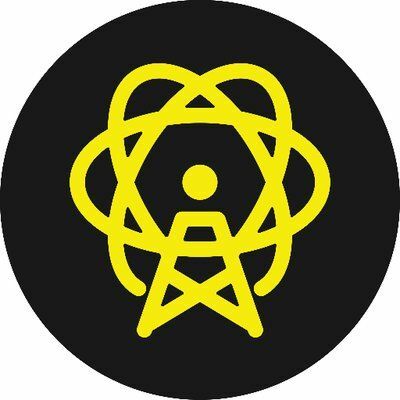 In this episode of React Native Radio, the panel talks to Erica Cooksey. Erica works at Eaze, which is a technology platform in California that facilitates marijuana delivery. Erica herself got a degree in Mathematics and Computer Science and is really interested in Android application development. They talk about what it’s like working at a big company like Amazon or Walmart versus Eaze, her general overview of working with React Native, and some Android-related pitfalls that they had. 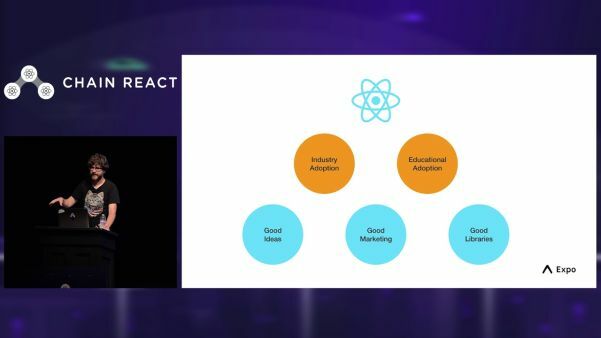 They also touch on her experience with the React Native maps library, if they looked at other cross-platform options before deciding to use React Native, and more! The idea of building a “Progressive Web App” (PWA) is not new, but its definition has changed with the emergence of key technologies like service workers. Now it’s finally possible to build great experiences in a mobile browser. Being an early adopter can be scary, so we’d like to share a brief overview of our experience building one of the world’s largest progressive web apps. From open source project to a $3.8 million dollar seed round to transform Gatsby.js into a full-blown startup that's building what's becoming the defacto modern web frontend. Michael, Michael, and Kurt talk Gatsby, GraphQL, debugging Node, gaining buy-in on big teams, and the future of Gatsby. Today we’re excited to announce our first commercial offering, a hosted Gatsby preview service for teams, with Contentful as our initial integration. 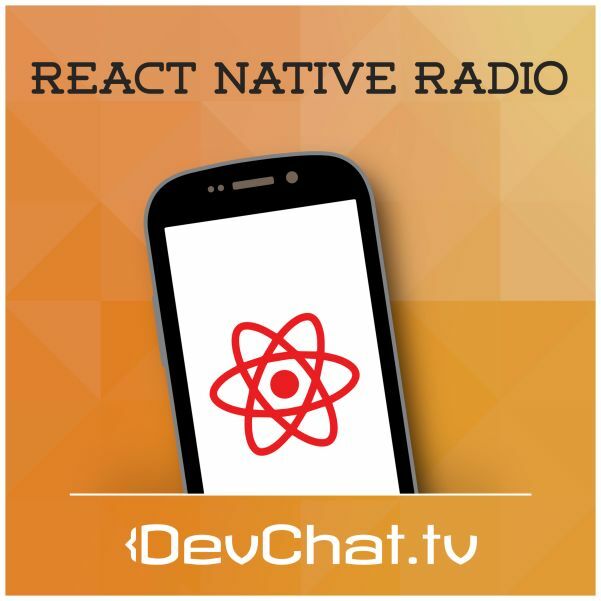 In this episode of React Native Radio, the panel talks to Vladimir Novick. Vladimir started with programming as a child and when React came out he jumped into the library. When React Native came out, he started to focus his time on that and is responsible for creating ReactJS Israel with one of his friends. They talk about the React community in Israel, what IoT is, and how React Native works with IoT. They also touch on his smarthome-manager, where people would go to get started with building IoT apps, and more! 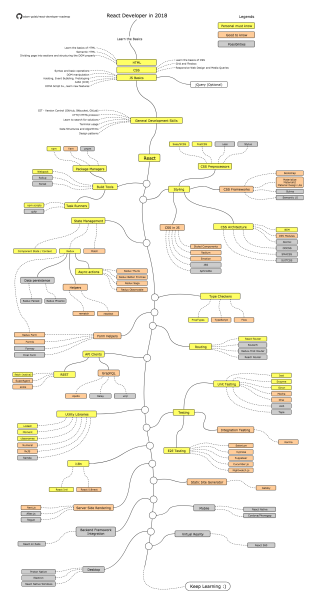 A Chart to help with the question "What should I learn next as a React developer?" 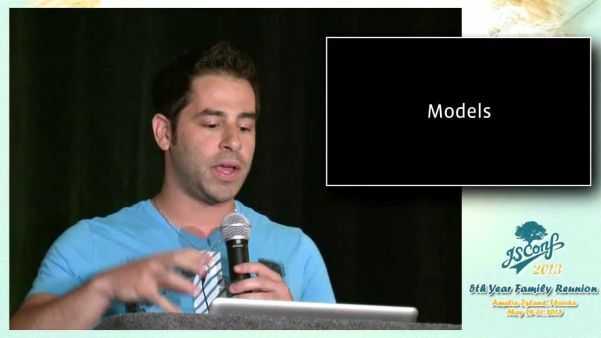 What better video for our first #ThrowbackThursday than the talk by @tomocchino and @jordwalke @JSConfUS 2013 revealing React for the first time to the public. 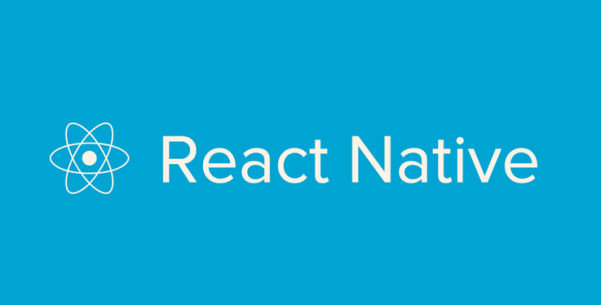 The long-awaited 0.56 version of React Native is now available 🎉. This blog post highlights some of the changes introduced in this new release. We also want to take the opportunity to explain what has kept us busy since March. The Udacity team shares their experience using React Native and why they stopped investigating in it.